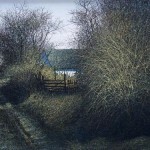 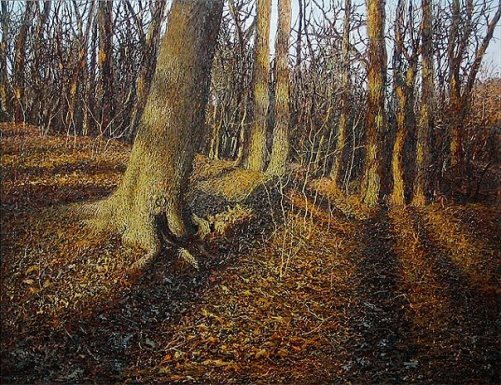 Contemporary Ukrainian artist Ivan Marchuk was born May 12, 1936 in the Soviet Union. 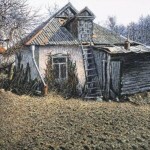 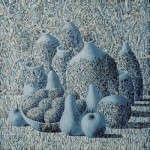 He is one of the most expensive artists of Ukraine. 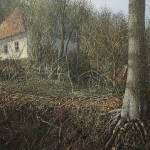 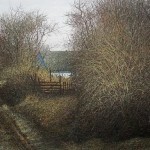 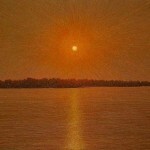 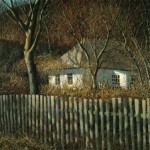 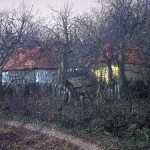 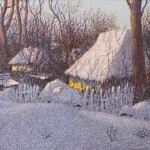 They say, he almost does not sell his works, and he has painted about four thousand of them. 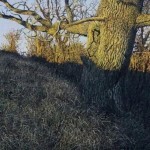 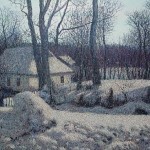 “Plentanizm” – created by him direction in painting, when instead of the usual brush strokes, paint is applied by thin lines, threads, creating the effect of lace volume. 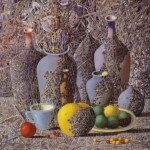 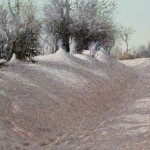 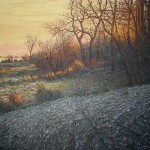 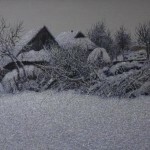 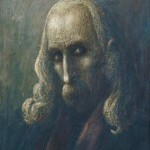 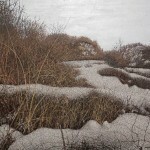 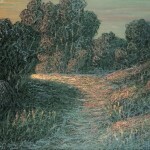 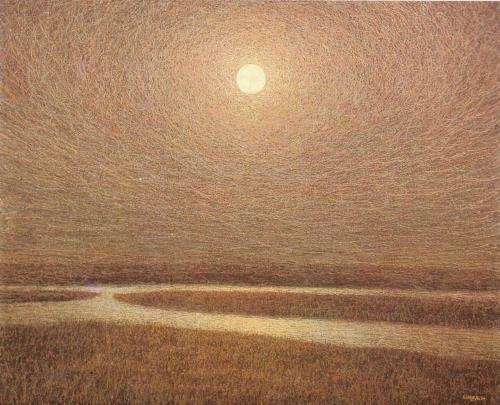 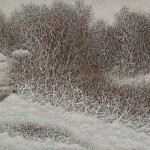 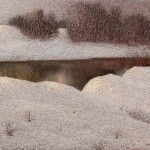 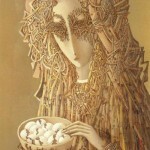 In 1996 Ivan Marchuk became People’s Artist of Ukraine. 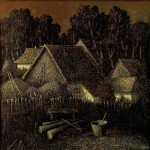 In 1997 became a winner of the national award of Taras Shevchenko. 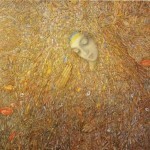 In 2006 International Academy of Modern Art in Rome included Marchuk in “Golden guild” and chose an honorary member of the Scientific Council of the Academy. 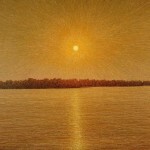 Today, the “Golden Guild” includes 51 artists from all over the world. 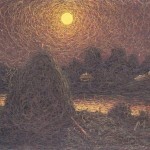 in 2007 Ivan Marchuk was included in the list of “A hundred geniuses of our time” by the British newspaper «The Daily Telegraph». 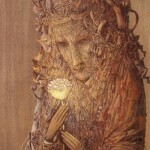 Ivan Marchuk currently lives and works in Kiev. 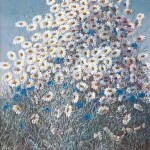 “I continually see the beauty, and I want to display it”. 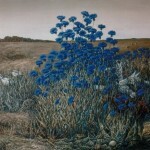 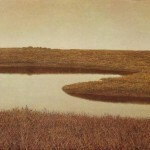 His work is divided into ten periods (“ten Marchuk”): “I do not know what will happen after the tenth period. 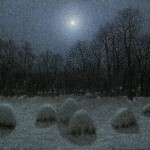 And ten appeared suddenly, and ninth in the same way”. 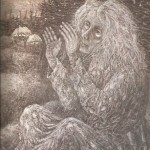 “My biggest dream – not to see the unfortunate people”.